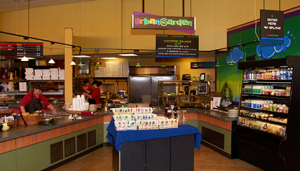 Findlay Commons– The best food in East is definitely the Big Onion (commonly known here as the “Big O”). You can get a variety of foods like pizza, salads, cheese steaks, mozzarella sticks, chicken fingers and more! My personal favorite were the cheese and tomato pizza slices (great for a late night snack while you’re studying). In the Good 2 Go convenience store you can get snacks, frozen food, medicine and any other dorm essentials you need. 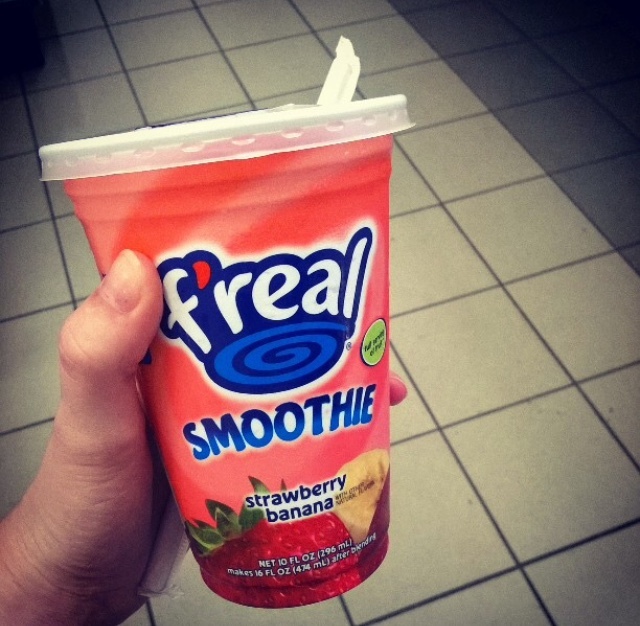 They even have a F’Real machine (a smoothie/shake machine)! The mango F’Real smoothie is my favorite. 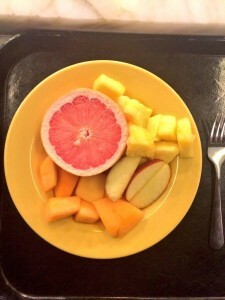 Pollock Dining Commons– My all time favorite food from Pollock Dining Commons is the breakfast. My friends and I would wait 15 minutes in line to get an omelet. You get to pick what you want in your omelet and they make it right in front of you. It became a Sunday tradition to get Pollock brunch and hangout all day. Pollock always has a variety of fruit that you can choose from to stay healthy! Redifer Commons– My favorite food is sushi and Redifer is the best place that serves it! You get to watch the staff make the rolls right in front of you and all the ingredients are fresh! My usual order is a spicy tuna and salmon roll. Make sure to get in line early during lunch/dinner because the line can get long but it is definitely worth the wait. My other favorite part of Redifer is the salad bar, Urban Garden. You get to pick all the ingredients in your salad and they have the best dressing specials. I love to get the Tomato Balsamic Vinaigrette on all of my salads! West Wing-I lived in West Halls my sophomore year and I absolutely loved to get a panini from West Wing at least once a day! 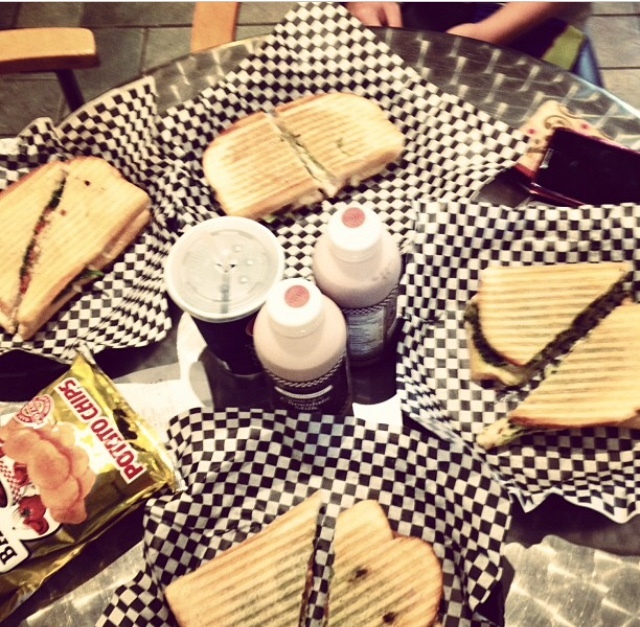 You get to pick every ingredient in your panini and you get to watch them make it. They also make the best cheese steak on campus in my opinion. My favorite panini to get is tomato, mozzarella, and pesto on whole wheat bread. I am craving it just thinking about it!